Spokane, Wash. ? He opened holes for teammate Jim Thorpe. He was the only coach to lead Washington State to a Rose Bowl victory. He is the reason the football team in the nation’s capital is called the Redskins. “Dietz was like a rock star,” author Tom Benjey said during a recent interview in Spokane while on a book tour. Dietz was involved in the St. Louis World’s Fair in 1904. He was friends with people like Knute Rockne and Walt Disney. He was an actor in silent movies and also was a noted artist. The book title was derived from a well-known poem about perseverance that Dietz was said to be reading at the time of his death 40 years ago. 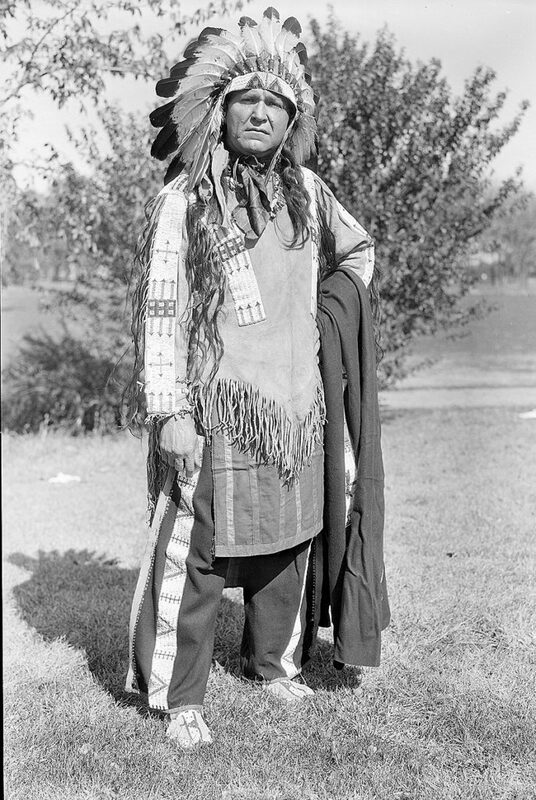 Washington State fans may know Dietz only from photographs of him in full Indian regalia that were used to promote the 1916 Rose Bowl. He coached the 1915 team to a 7-0 record and a 14-0 upset of Brown in the 1916 Rose Bowl. That was the game that established the New Year’s Day tradition for football bowls. It also gave Western football a shot of respectability against the Eastern powers and is considered the first modern Rose Bowl. The Cougars have yet to win another Rose Bowl. Dietz’s 1916 team went 4-2 and his 1917 team was 6-0-1 before World War I interrupted college football. He coached a football team of Marines from the Mare Island base during the war, posting a 20-3 record. The 1918 Mare Island team, made up largely of former Washington State players, played in the Rose Bowl. Dietz later coached at Purdue, Louisiana Tech, Wyoming, Haskell Indian Institute and Albright College, compiling a 96-62-7 record. Before coaching, Dietz played tackle at Carlisle Indian Industrial School in Pennsylvania starting in 1909. He played with the great Thorpe and began a long association with pioneering coach Glenn “Pop” Warner. Dietz was born in 1884 in Wisconsin and raised by two white parents. 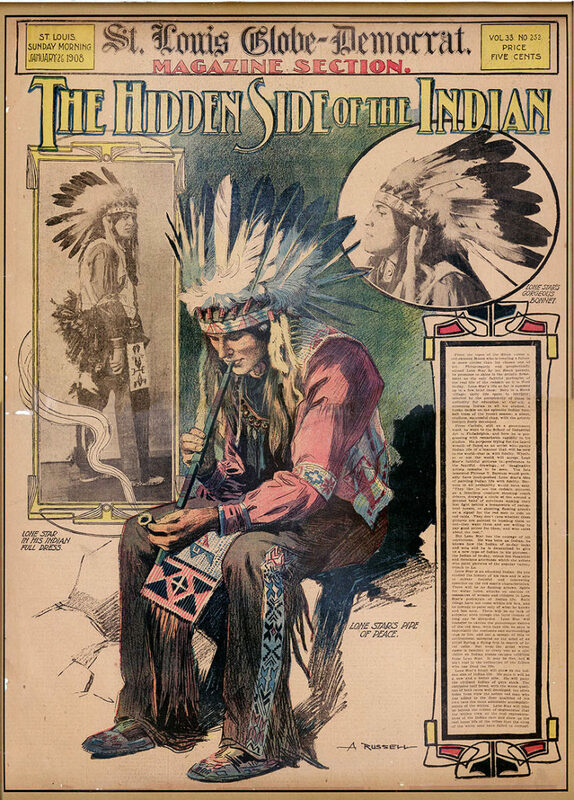 His Indian origins are hazy, but he recalled as a teenager hearing his parents talk about his Indian blood and was told his real mother lived far away. Dietz became convinced he had Sioux blood, adopted the Indian name Lone Star, enrolled in Indian schools and dressed in Indian clothing. He went to Carlisle in 1907 to study as an artist, and he met and married Indian artist Angel DeCora. After his playing days, Dietz became an assistant coach under Warner at Carlisle. Washington State, which hadn’t had a winning season since 1909, hired Dietz as coach in 1915 after getting a reference letter from Warner. At Pullman, Dietz dressed in formal wear and had so many clothes his belongings had to be stored in the gym. He led the Cougars to a 17-2-1 record over three years. The team outscored opponents 497-38. Many newspapers carried photos of Lone Star “strolling the sideline in full tuxedo, stove pipe hat, and cane,” according to Bernie McCarty of the Professional Football Researchers Association. During World War I, enemies had Dietz him brought up on trumped-up draft evasion charges before the Spokane County draft board. He pleaded no contest because he did not have the money to defend himself. The widely followed case damaged his image, ending his stay at Washington State. Dietz became coach of the Boston Braves of the National Football League for two seasons in 1933 and 1934. He so impressed owner George Preston Marshall that the team was renamed the Redskins in his honor, a name which stuck after the move to Washington, D.C. Whenever critics demand the team change its racially inflammatory name, supporters contend it is actually an honor that was bestowed on Dietz, Benjey said. As a result, researchers in court cases over the name have tried to disprove Dietz’ Indian heritage. 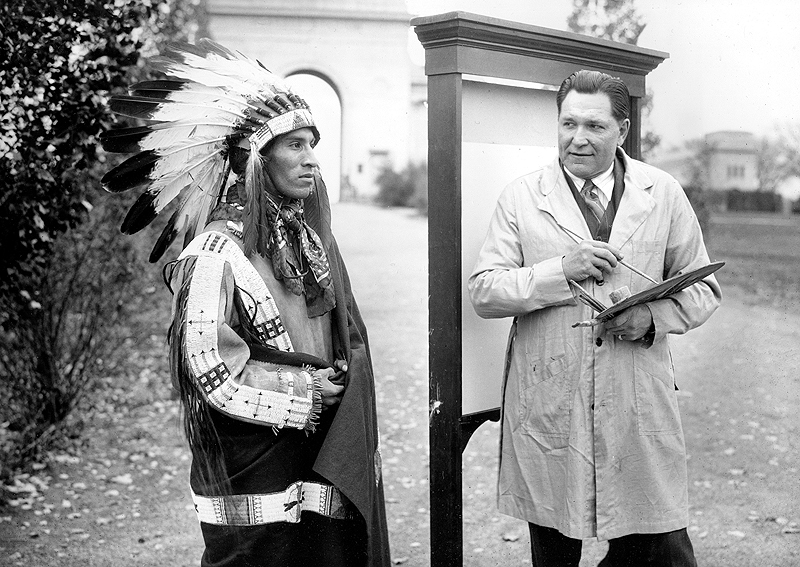 “Some claim he was not an Indian and the Redskins were not named for him,” Benjey said. Dietz struggled in his later years. His former Washington State players kicked in money to bring him to Pullman for the 40th anniversary of their Rose Bowl win in 1956. Dietz quietly made himself available when the Cougars were looking for a coach, but was not selected. He died broke in Reading, Pa., in 1964.